This is a continuation of my post, Mediterranean Diet Post 2: Focusing On Greece. About 95% of the inhabitants of Greece belong to the Eastern Orthodox Church. So, on top of dealing with the effects of war and food shortages a half-century ago, they were fasting. And they were doing so joyfully. The following study found that fasting associated with the Eastern Orthodox Church could lower serum cholesterol and body mass index (BMI). It included a description of the fasting diet which I’ve reproduced below. 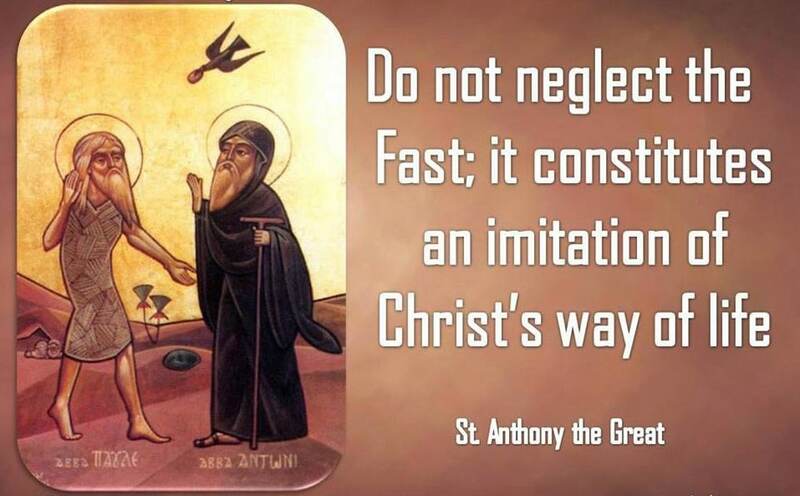 Orthodox Christian holy books recommend a total of 180–200 days of fasting per year. The faithful are advised to avoid olive oil, meat, fish, milk and dairy products every Wednesday and Friday throughout the year. 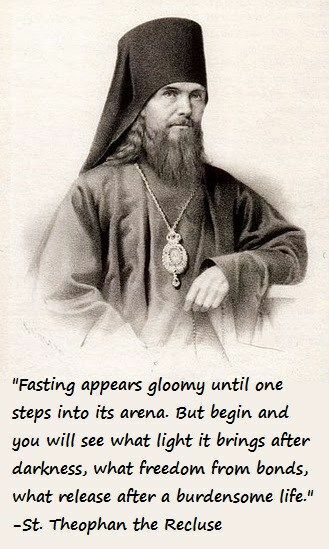 Additionally, there are three principal fasting periods per year: i) a total of 40 days preceding Christmas (meat, dairy products and eggs are not allowed, while fish and olive oil are allowed except on Wednesdays and Fridays), ii) a period of 48 days preceding Easter (Lent). During Lent fish is allowed only two days whereas meat, dairy products and eggs are not allowed. Olive oil consumption is allowed only at weekends, iii) a total of 15 days in August (the Assumption) when the same dietary rules apply as for Lent with the exception of fish consumption which is allowed only on August 6th. Seafood such as shrimps, squid, cuttlefish, octopus, lobsters, crabs as well as snails are allowed on all fasting days throughout the year. The Greek Orthodox fasting practices can therefore be characterized as requiring a periodic vegetarian diet including fish and seafood. The variant of vegetarianism followed during fasting periods by Orthodox Christians, with a diet of vegetables, legumes, nuts, fruits, olives, bread, snails and seafood, is a type of the so-called Mediterranean diet. They also abstained from from alcoholic beverages and wine. The population for this study came from Crete (which was one of Ancel Keys’ Greek cohorts in the Seven Countries Study). But these fasting rituals formed the foundation for a way of eating throughout Greece and neighboring countries. The most important finding of this study is that most serum lipid variables decreased significantly over the fasting periods. Fasters, as compared to controls, had decreased levels of mean end- total cholesterol, LDL-C, LDL/HDL-C ratio and BMI. The longevity and excellent health status of the population of Crete has been attributed to its lifestyle and dietary habits. … The Orthodox Christian dietary regulations are an important component of the Mediterranean diet of Crete characterised by low levels of dietary saturated fatty acids, high levels of fibre and folate, and a high consumption of fruit, vegetables and legumes. The traditional Mediterranean diet that is coming into focus here, the one that has a reputation for improved health and long life, is quite modest compared to the one being promoted today. This entry was posted in Uncategorized on March 30, 2019 by Bix.